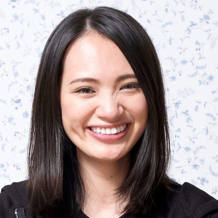 Akemi Tsunagawa, Founder & CEO, Bespoke Inc.
Akemi founded Bespoke in 2015 to create a new digital experience for travelers. Its AI concierge, Bebot, is Japan's first and most used multilingual chatbot that acts as a hotel concierge to enhance guest experiences. Bebot is currently servicing wide range of clients from historic hotels to international hotel chains such as Holiday Inn. Prior to Bespoke, Akemi worked in institutional product development roles at Fidelity International, management consulting at Deloitte, and investment banking at Macquarie Capital.